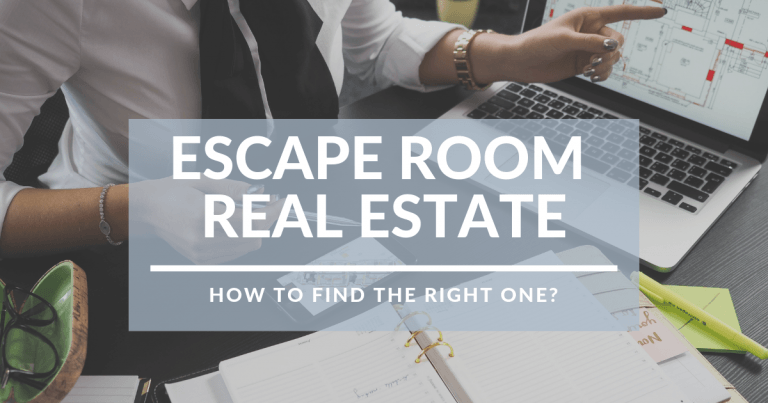 Escape Room Real Estate – How to find the right one? The escape room industry is unique because it’s not very clear whether you’re running an online or a brick-and-mortar business. While escape rooms are located in buildings and compete against traditional entertainment services, they sell the majority of their tickets and do most of their marketing online. Walk-in customers are currently rare in most venues. The goal of this article is to summarize the most important considerations for choosing the right location to build an escape room and introduce an extremely important aspect of our business.